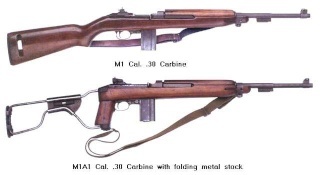 Hiya guys, I know lots of people who have one, or maybe two M1's, but no one who collects them alone, like me !. I am very keen to meet others and share info. Will post pics, as soon as I can figure out HOW !. Mikey 51. Here is one of the Pics that Mike was looking to include. 13 of them??!! It would be unlucky not to get another double quick!! I agree, and from my dealings with Mike I know he would love to increase the number!! As I have said I am a relative baby collecting wise in comparison especially to Mike, and I have yet to meet anyone who is as passionate about preserving their history as him. I hope this Forum may bring a rival out of hiding here in NZ, I know that there is a need to keep a semi low profile, due to the possibility of fake rifles/components being produced by overseas scoundrels, so if some answers on here seem evasive, that may be why. 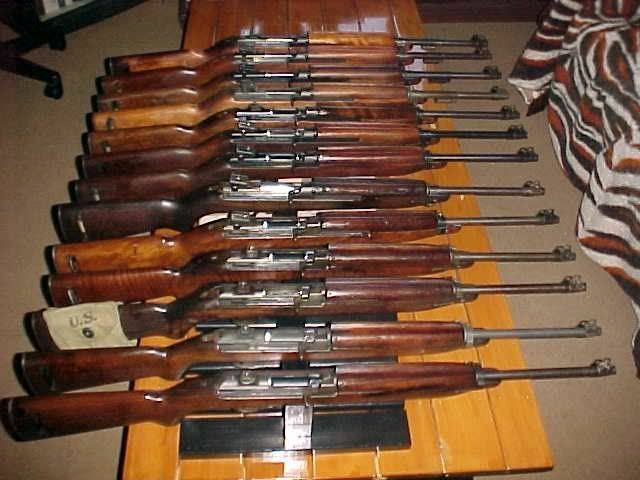 Hopefully though we don't loose sight of what is the best way to identify and preserve these fine rifles history, the sharing of facts and information. looks great, please let me know if you want to share them. Great. Great. I wish to have all of them. Thank you for your post. I really like them. Subject: Re: Well done Billyvan.